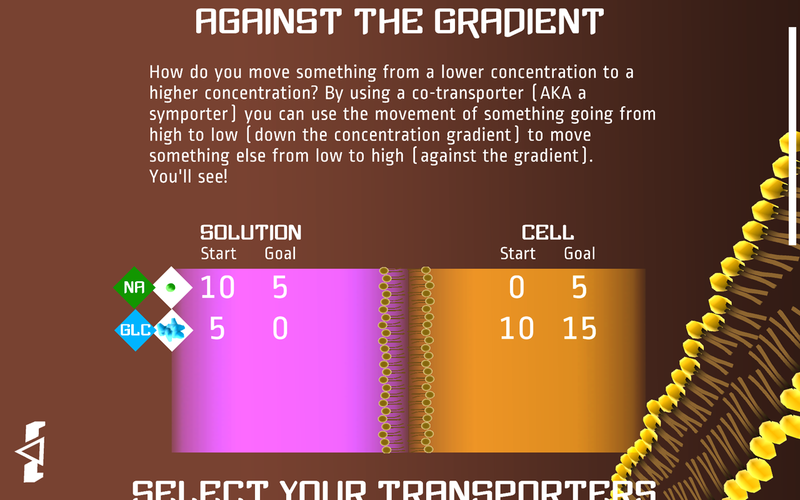 Over 20 unique puzzles will help you master the principles of cellular transport. 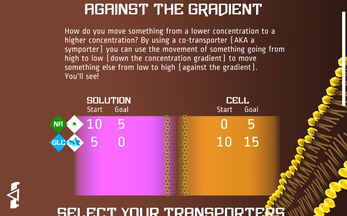 Use channels, co-transporters, and antiporters to master facilitated diffusion and active transport. 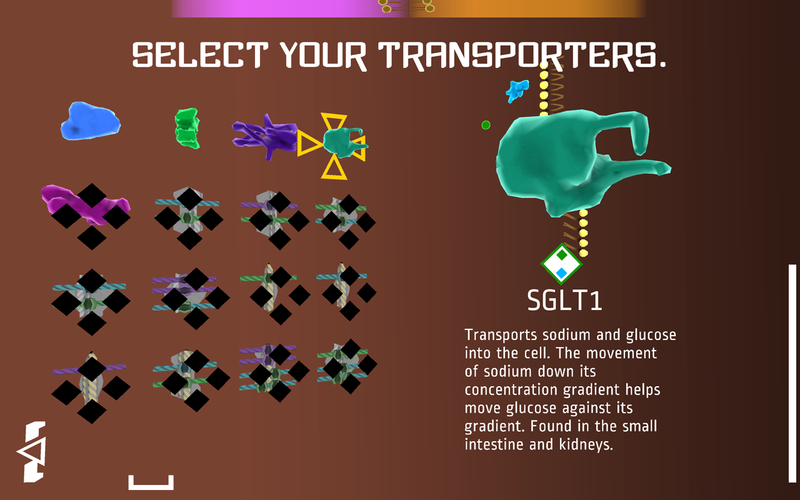 Think you understand how transporters diffuse molecules and ions across the membrane? 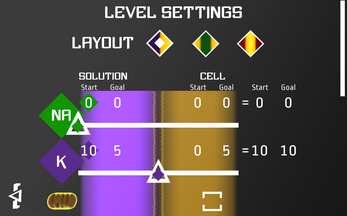 Try making your own puzzles with the built in level editor! 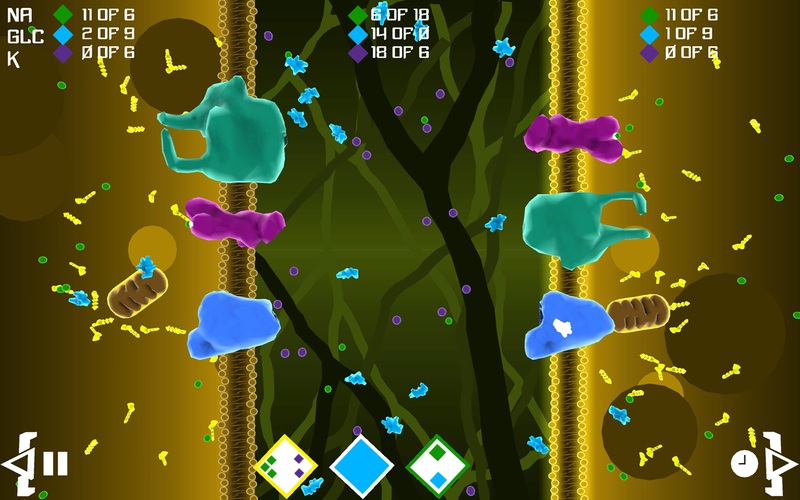 Over 20 puzzles ranging from a gentle introduction to challenging mind benders. Speed up and slow down time to play at your own pace. 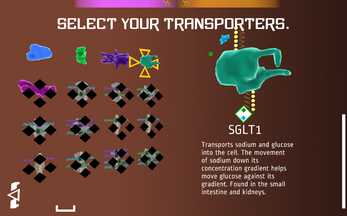 16 transporters including real proteins found in your body and imaginative nano-robots. 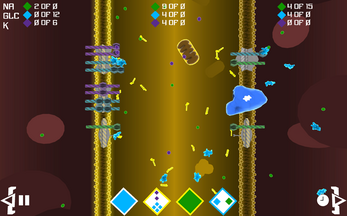 Puzzle mechanics based on real biological principles of cellular transport. 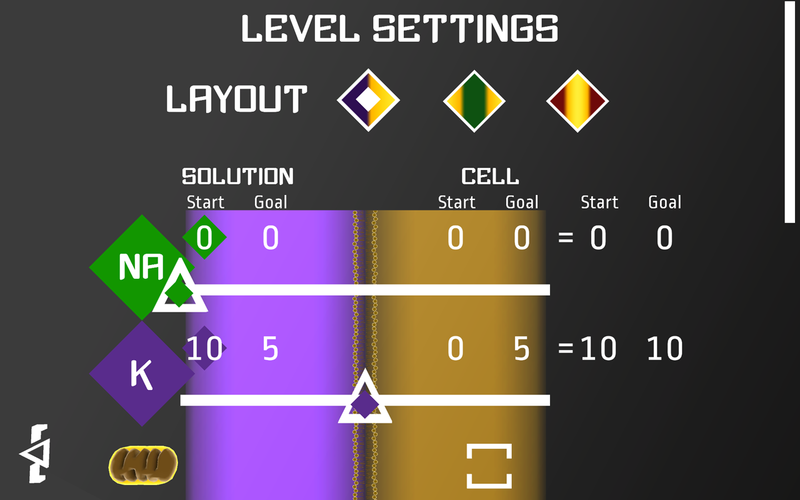 Built-in level editor lets you take control and make your own levels to challenge your friends!